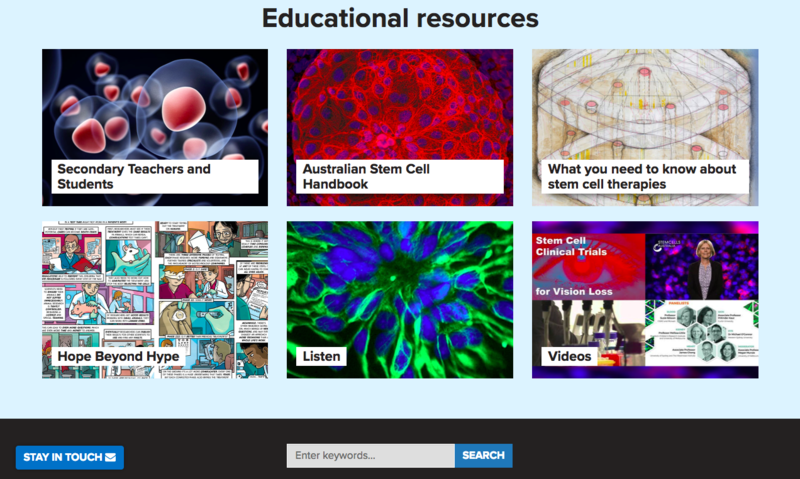 Welcome to the National Stem Cell Foundation of Australia’s bulletin on stem cell medicine and research in Australia. More than 2,800 scientists from around the world converging in Melbourne in June, keeping stem cell science in the Australian media in 2018. Talks ranged from saving lives by growing new skin, new ways to restore vision, growing mini-organs from stem cells and more. Hosting the 2018 annual meeting of the International Society for Stem Cell Research has cemented Melbourne’s reputation for stem cell science and given the Australian public access to some of the field’s leading scientists. We are sharing highlights from the conference through our social media channels over summer. News from China of gene-edited babies brought the year to a close on a controversial note. In this newsletter, we’ve included a story that explains the science and ethics in question. Read on for details. Recently, Professor Richard Larkins AO presented our newest Metcalf Prize winners Dr Heather Lee and Associate Professor Enzo Porrello with their awards at a special ceremony in Melbourne. Photographs from the event are on our website. The Prizes are named in honour of the late Professor Don Metcalf whose discoveries revolutionised cancer treatment. In this newsletter, we hear more about his research and the difference it made to journalist Chris Kimball. He shares his lymphoma treatment and bone marrow transplant story below. The end of this bulletin includes our regular roundup of links to stories we’ve recently shared via social media. Over the holiday period, are sharing more of the year’s top stories of stem cell science on Twitter using the hashtag #StemCellsIn2018. 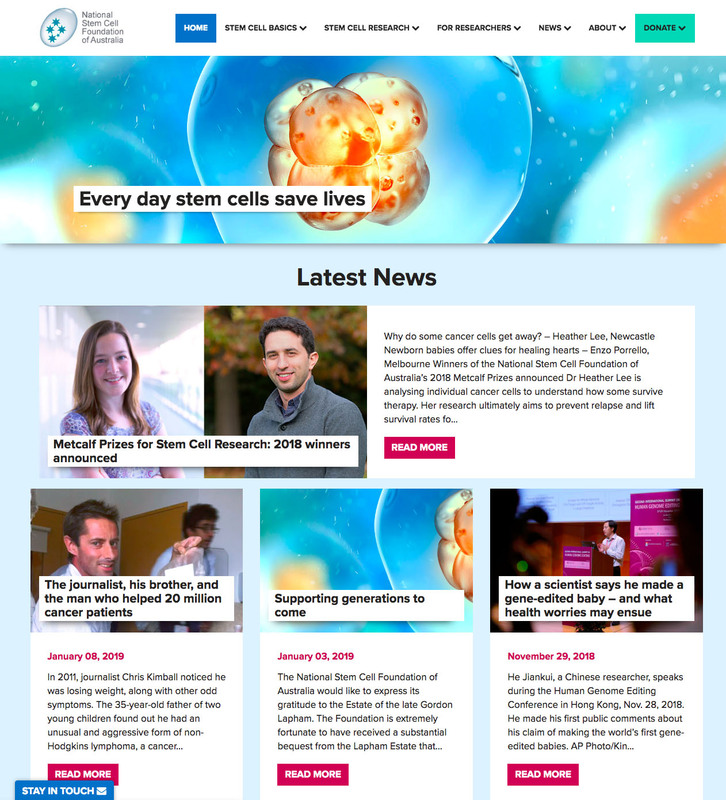 We look forward to sharing more news and stories of stem cell science, scientists and discoveries changing lives throughout 2019. In 2011, journalist Chris Kimball noticed he was losing weight, along with other odd symptoms. The 35-year-old father of two young children found out he had an unusual and aggressive form of non-Hodgkins lymphoma, a cancer of the lymphatic system. And it was severe. It had spread to multiple lymph node sites, other organs and his bone marrow. Within a week, Kimball had started treatment. He would need an intensive, brutal regime of chemotherapy followed by a bone marrow transplant to rebuild his immune system from scratch using donor stem cells from his brother. Kimball’s road to recovery involved pain, fear, uncertainty, and several weeks in an isolation ward to protect him from infections. “I don’t think you can under-estimate how full-on that process is,” he says. 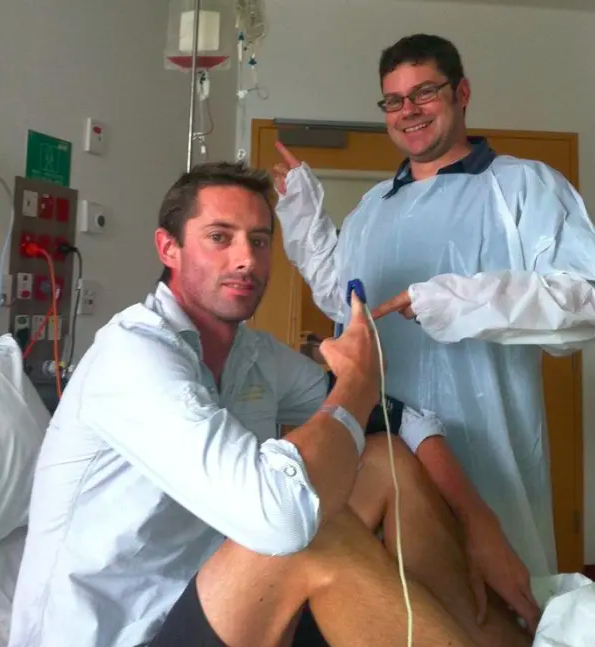 Gruelling as Kimball’s treatment was, it would have been even tougher without a glycoprotein called granulocyte-colony stimulating factor (G-CSF). G-CSF stimulates the bone marrow to produce stem cells, white blood cells and other blood cells, and releases them into the bloodstream. Colony stimulating factors—there are four different types—were discovered in the early 1980s by the pioneering Australian stem cell scientist Professor Donald (‘Don’) Metcalf, who pursued cancer research at Walter and Eliza Hall Institute (WEHI) in Melbourne. The Foundation’s Metcalf Prize for Stem Cell Research is named in his honour. 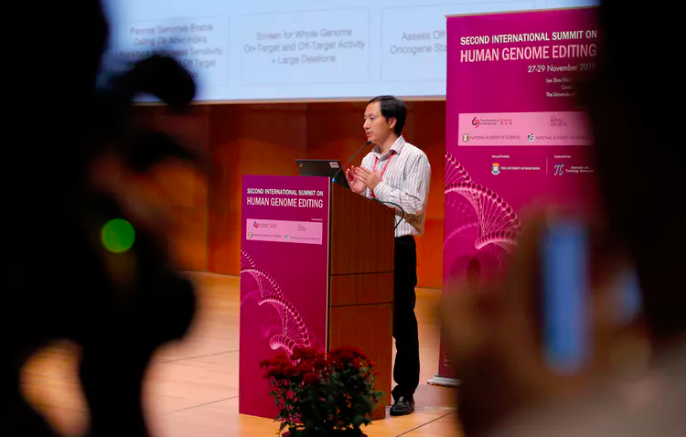 On 28 November 2018, He Jiankui claimed to a packed conference room at the Second International Summit on Human Genome Editing in Hong Kong to have edited the genomes of two twin girls, Lulu and Nana, who were born in China. Scientists at Southern University of Science and Technology in Guangdong, China, condemned He’s research asserting he “has seriously violated academic ethics and codes of conduct,” and philosophers and bioethicists were quick to dive into the morass of editing human genomes. So I’m not going to cover that territory. What I want to address is what we learned: how He made these babies. Do you want to know more about stem cell science? Are you considering stem cell therapies and seeking guidance? Do you want to see opportunities for researchers in the field? Or resources for teaching students about this field of science? These are some of the features of our new look website. You can also find out more about our past Metcalf Prize winners, watch videos, and catch up on our past newsletters. Science Daily: The source of stem cells points to two proteins. Paper. Discover: A compound that makes bees into queens could also aid human stem cell therapies. Paper. Genetic Engineering & Biotechnology News: Reservoir of blood-forming stem cells discovered in the human gut. Paper.